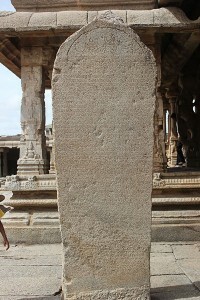 Inscribed Vishnu Temple in Hampi is a shrine known for its numerous inscriptions. The temple is situated behind the Vittala Temple and is in ruined state. 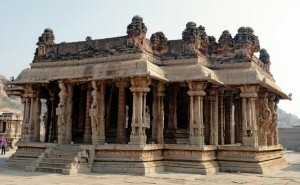 Chandramouliswara Temple in Hampi is an ancient ruined temple dedicated to Lord Shiva. 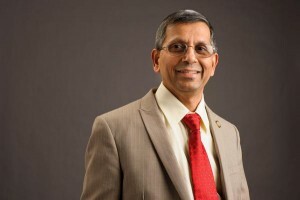 It is located on Rishimukh Island. Learn more about temples in Hampi. 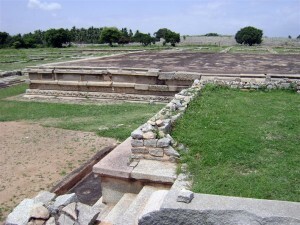 Elephant Stable, Hampi is one of the least damaged structures. The domed structure was used to shelter royal elephants and is a major tourist attraction. 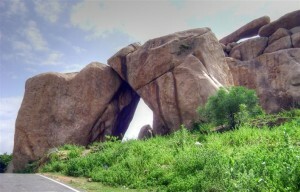 Akka Tangi Gudda or the Sister Stones in Hampi is a famous archway-like formation of two gigantic rocks. It is a renowned spot for photography by tourists. King’s Audience Hall, Hampi is a ruined structure that was the court of the Kings of Vijayanagara Empire. It is known as Durbar Hall and it had 100 pillars. Vittala Temple in Hampi is known for its splendid architecture. The temple complex has several attractions like the Stone Chariot and the musical pillars. 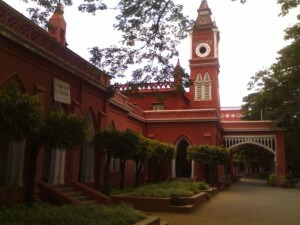 Started in 1886, Bangalore University has two campuses known as the Jnana Bharathi Campus and the Central College Campus.